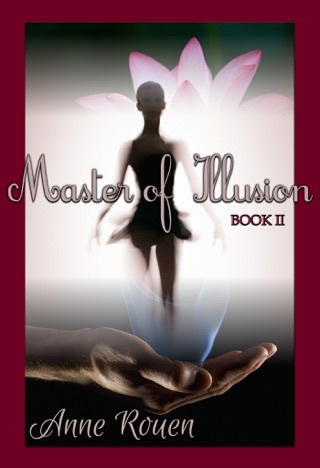 From the award-winning historical fiction author, Anne Rouen, is the third instalment to the Master of Illusion series. 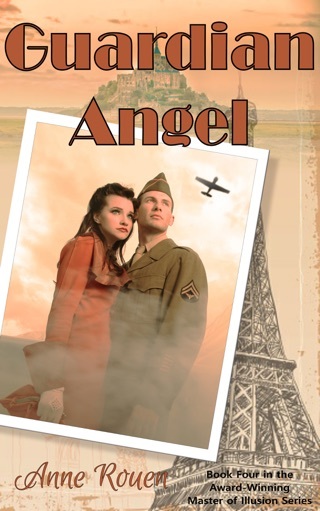 Angel of Song is a historical romance set in World War I on the Western Front. 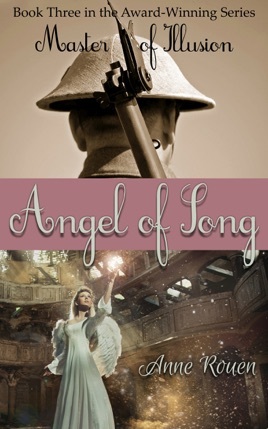 Born into the halcyon era of the Belle Époque, Parisian debutante Angelique de Villefontaine has been shielded all her young life by her influential guardian, the marquis du Bois; and his life-long companion, Madame Dupont. Despite the protection of her mentors, the allure of her ethereal beauty and surpassing talent cannot be restrained, and Angelique's life becomes a frenetic whirl of performance and social engagement, peppered with the seduction of fame and adulation. Though she has a voice of an angel, she is not without her demons.